It was quite the week in Western New York politics. Also, a current and former WNY state senator were indicted in Albany. Rob Ortt and the man he succeeded, George Maziarz, were charged with eight total charges of filing a false instrument. 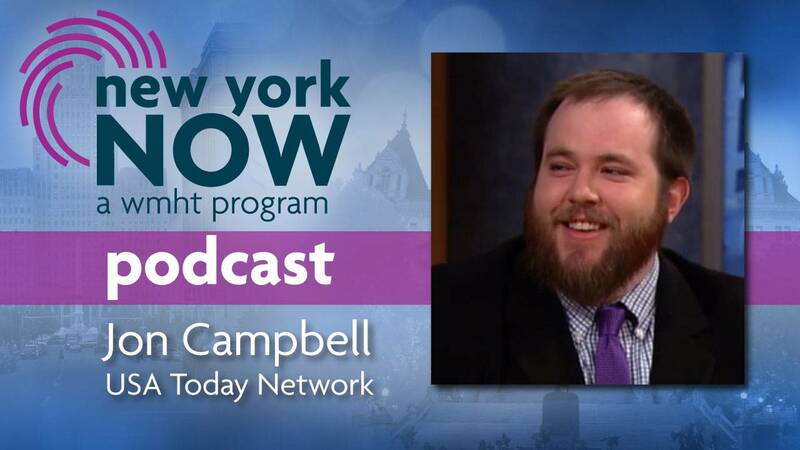 Our guest to help us try and make sense of it all is Niagara County native Jon Campbell of the USA Today Network.